Do you know how to say “I will be right back” or “Well done” in Jamaican? 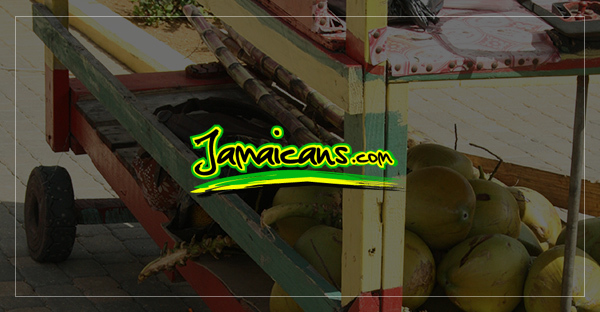 Do you have a Jamaican friend you want to communicate with or are you traveling to Jamaica? Jamaican patois (patwah) is another language. Below is a list of 18 Jamaican Patois phrases translated to English. What’s up? – Wah gwaan, Whappen, Whe yu a seh?